Confetti and Crumbs is an award winning cake company nestled in the heart of Cheshire. 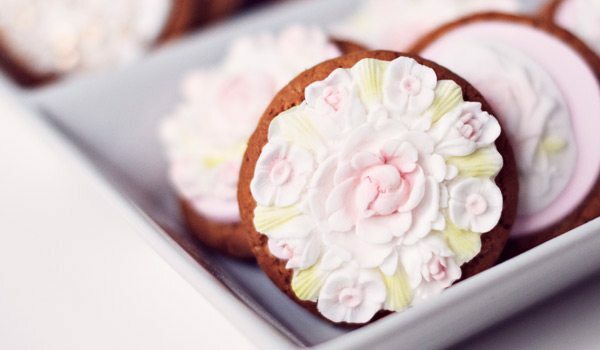 Founded by Jane Galloway Reilly, the company has an international reputation for producing beautiful bespoke wedding cakes, party cakes and cupcakes that taste just as gorgeous as they look. 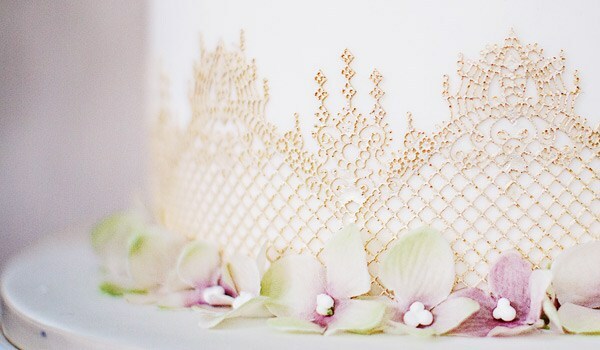 We offer a bespoke service to all our customers with one simple aim; to ensure you get the cake of your dreams. Learn more about our talented founder Jane Galloway-Reilly, and the Confetti & Crumbs story. Browse our online gallery to see the magic we can whip up and give you some inspiration. Are you interested in learning some tricks of the trade? Have a look at the classes we offer.